Russia's energy minister Alexander Novak met in Bolivia Friday with oil ministers from Qatar and venezuela, as well as officials from the united Arab emirates.Novak said Russia was ready to support oil producers' plans to extend production cuts. Novak said on November 30 that Russia would discuss details of an extension of production cuts by oil producers, but did not mention how long it would be extended by march. "We can see that the oil reserves have been reduced by almost 50 per cent and the price of crude oil has been balanced," says Novak. Since January, OPEC, Russia and several other major oil producers have joined forces to cut nearly 1.8 million barrels of crude oil a day to reduce inventories and boost oil prices. "Even so, we have not achieved the goal of market rebalancing.Most officials support the extension of the cut in time to eventually reach the target. "Novak adds," we are also considering other options." Russia is heavily dependent on oil revenues, but also fears that a sharp rise in crude oil prices could trigger a sharp correction in prices, after which Russia has signalled a different time. Oil producers and the Russian energy ministry this week have been discussing an additional six months of additional cuts.Subsequently, Russia's economy minister Maxim Oreshkin, Russia's economic growth will suffer due to prolong production time - this is also a senior Russian official agreement for the delay of the first obvious negative evaluation. Novak expects oil prices to remain between $50 and $60 a barrel this year and next.A senior Russian oil company executive says there are certain conditions in the market once the agreement expires, and there is no doubt that there will be volatility in global markets. Pre：Celebrate the success of the companys website revision Next：1 billion tons! 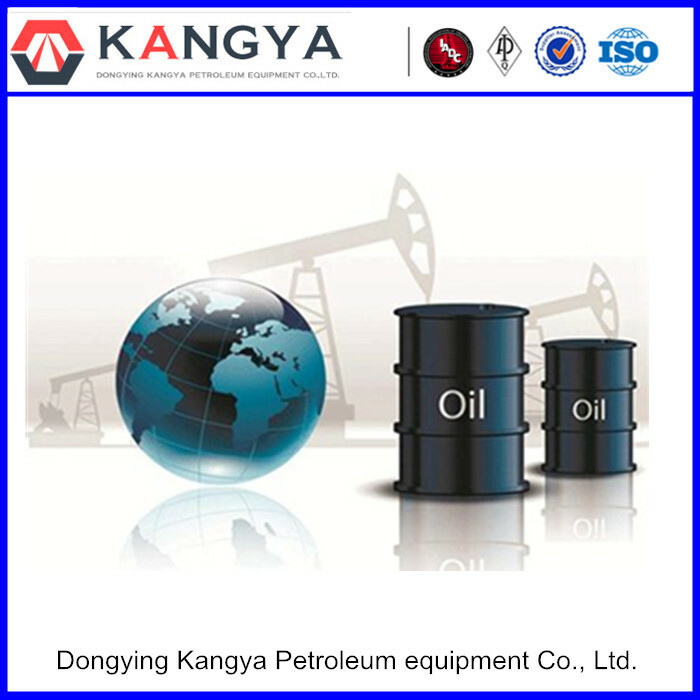 PetroChina (00857) discovered the largest conglomerate oil field in Xinjiang!